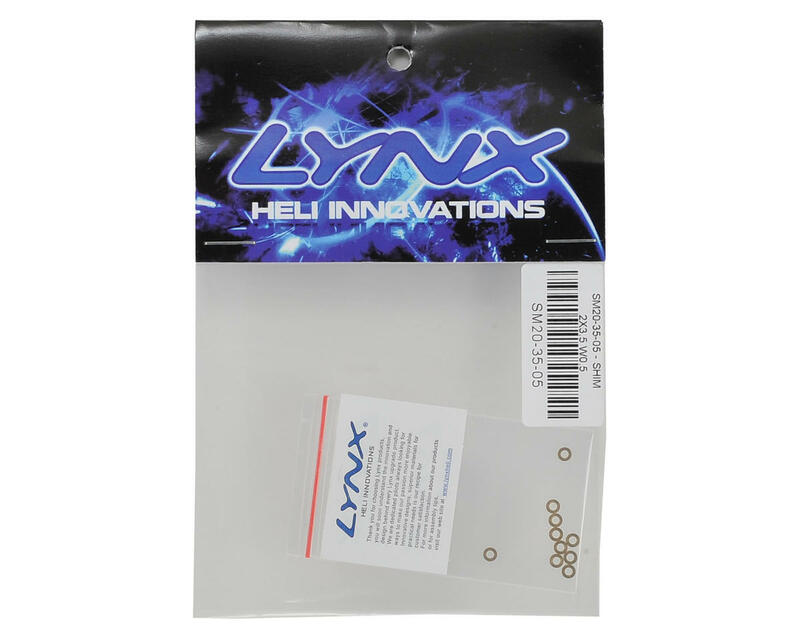 Lynx Heli 2x3.5x0.5mm Brass Shim. 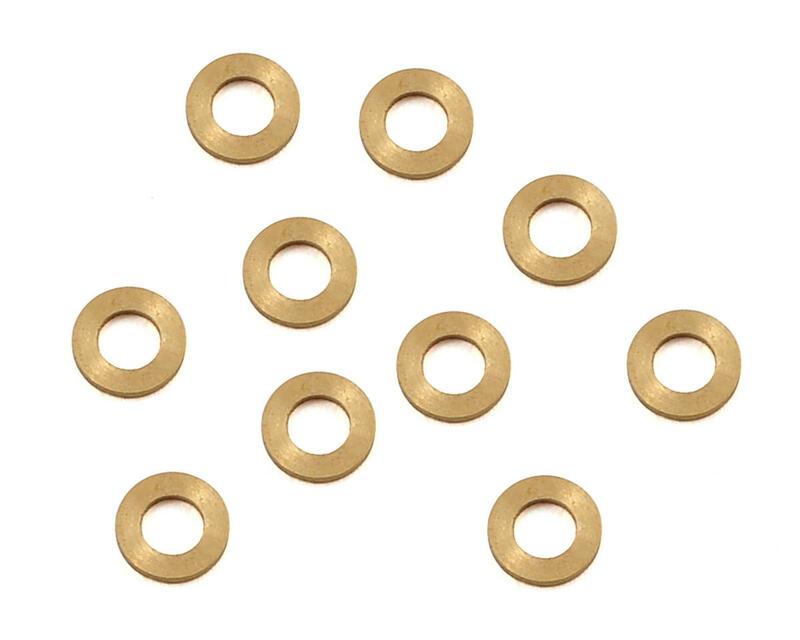 Package includes ten brass shims that measure 2mm I.D., 3.5mm O.D. and 0.5mm thick.